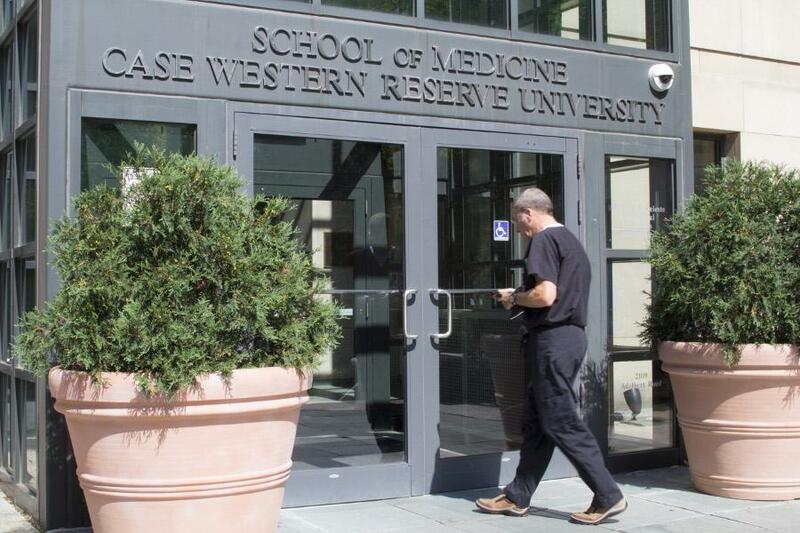 For one Case Western Reserve University medical student, it took a court ruling to graduate. Last spring, representatives from the CWRU School of Medicine told Amir Al-Dabagh that he would be unable to graduate just weeks prior to graduation. 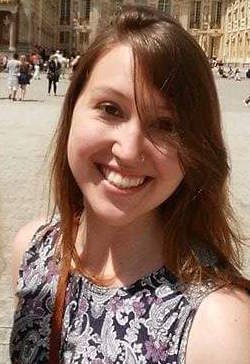 CWRU cited character matters and a lack of professionalism as the reason for this decision. Al-Dabagh appealed the decision, but CWRU denied the appeal on May 8. He was told to withdraw from school by May 19 or he would be dismissed, despite having completed all the academic requirements and paying $150,000 in tuition. According to Al-Dabagh’s lawyers, however, there was nothing in the student handbook that justified his expulsion. Al-Dabagh did have multiple disciplinary incidents throughout his time at CWRU’s medical school, including treating a fellow student rudely at a dance while he was likely drunk, jumping from a moving cab to avoid paying, earning complaints from a patient’s family and writing patient case summaries when he possibly didn’t examine the patient personally. None of these stopped the school from recommending Al-Dabagh for a residency and saying he would graduate with distinction for his research. Yet when CWRU heard about a misdemeanor DUI that had occurred out of state and hadn’t been resolved, it took action and attempted to stop Al-Dabagh from graduating. Gwin elaborated, saying that while the court should show deference to the university in academic matters, the judgment CWRU made on professionalism went beyond that. Thanks to the ruling, the young doctor will be able to continue on to a residency at Riverside Hospital in Columbus, OH. So far, the ruling doesn’t seem to be negatively affecting the school’s students. First year medical student Sheena Tsai says that she’s unsurprised the school took the actions it did. “CWRU School of Medicine holds their students accountable for their actions because we are considered medical professionals and junior colleagues from day one,” Tsai said. At this time, CWRU has appealed the decision, and is in the process of briefing the U.S. Sixth District appellate court in the hopes they will reverse the decision. If CWRU wins the appeal, it will revoke Al-Dabagh’s degree. Efforts to contact CWRU’s Marketing and Communications Department for comment since then have not been returned.